Perfect for beginners or those who prefer a softer style class. 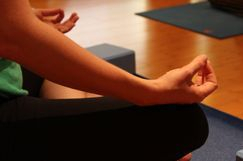 These classes take place in a cozy and comfortable setting that will help you relax and bring your awareness inward. We will work on improving flexibility, balance, breathing and alignment. This class is a great way to start your practice and work your way up or anytime you want an easy going, accessible and relaxing yoga class. This is our fastest paced class. It is a flow class meaning you will be in constant motion. You will heat up the body from the inside working on everything including strength building, flexibility, balance, and mental focus in a safe and comfortable environment. 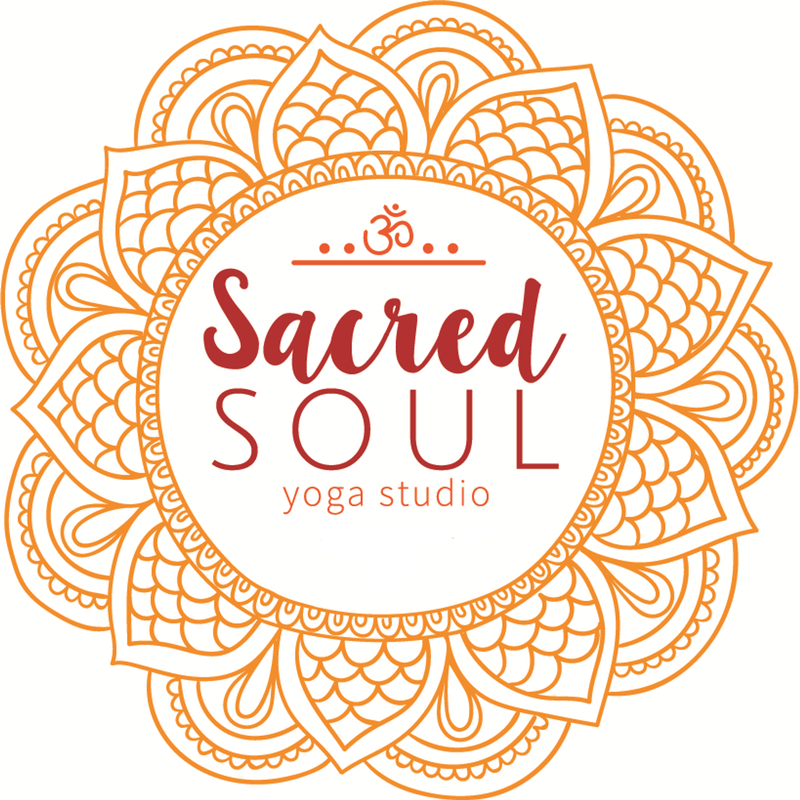 This class is an excellent workout and will leave you feeling revitalized, renewed, and after Savasana, refreshed. Ashtanga is a Vinyasa style class that has its roots in the traditional practice of Yoga. It is a set sequence that you will learn to master. Ashtanga incorporates the 8 limbs of Yoga and gives a completely well rounded Yoga practice. Focus is on toning the body and detoxifying the muscles and organs. Prepare to work up a healthy sweat but like all of our classes, modifications can be made for all levels. Yin Yoga is the complimentary practice to our active yoga practice. Rather than heating the body and working through a flow, we keep the body cool and work on stretching the ligaments and connective tissue within the joints. We hold poses for 3-5 minutes specifically targeting the legs, hips and low back. Our focus is to let the body open and stretch as we breath through the pose. Very relaxing and beneficial to all the energy meridians running through the body supporting organ health and function. Restorative Yoga promotes deep rest and relaxation, it is in these moments that all healing takes place. Restorative yoga benefits us by bringing wellness to every organ in our bodies. These classes are ideal for anybody looking to de-stress, find peace, or heal any physical or emotional ailments that are conflicting the body. It is also an excellent class to balance an active lifestyle. Restorative Yoga can benefit you in so many ways, treat yourself. We are very excited to offer Prenatal Yoga! Prenatal Yoga can benefit your changing body in so many ways while giving you a deep connection with your growing baby. Find comfortable ways to replenish your energy, reduce stress and improve your sleep. Increase strength and endurance in the muscles needed for delivery creating a more enjoyable experience for you and your baby. Prenatal Yoga helps relieve aches and pains in the low back, hips, chest, neck and shoulders, and can also reduce high blood pressure and anxiety by calming the nervous system. Support yourself and give yourself some special time to relax and bond with your baby. Prenatal should be equally as relaxing as it is strengthening.